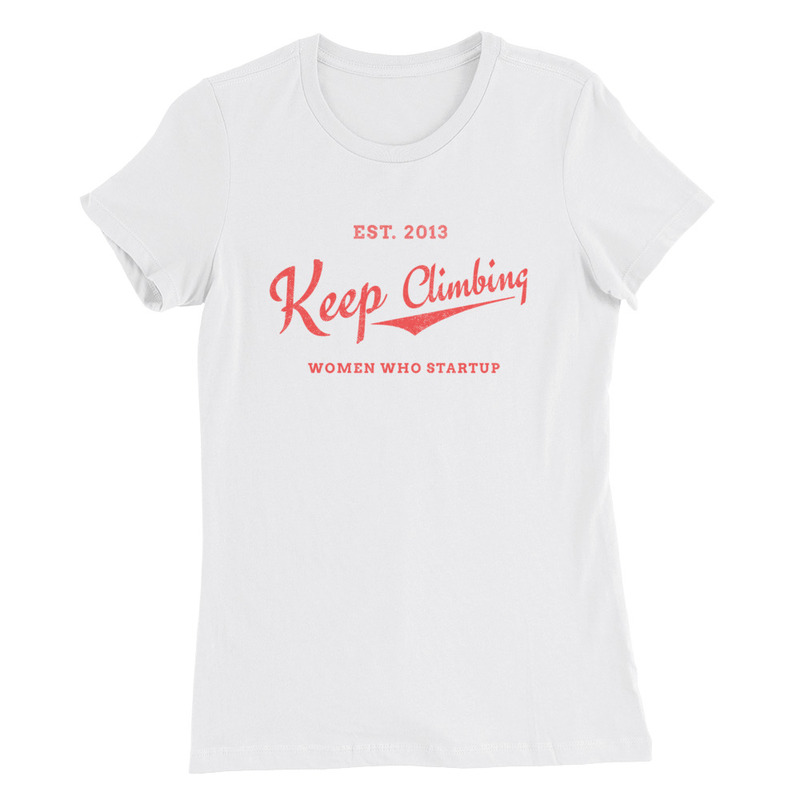 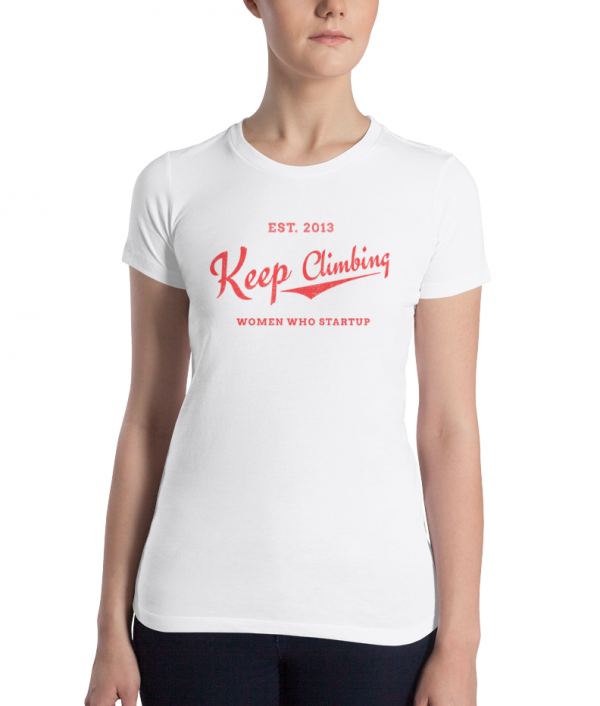 A fun, white motorcycle tee design to our classic Keep Climbing motto. 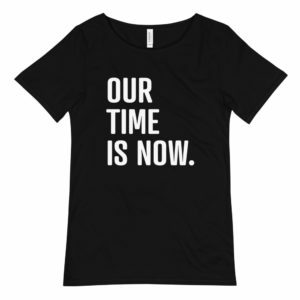 Wear it with jeans or a bikini, we think you’ll love it no matter what. 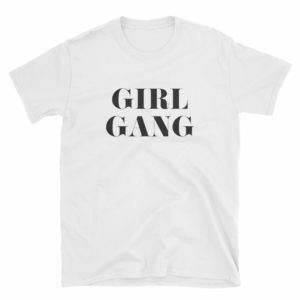 Just order up because these tee’s run small. 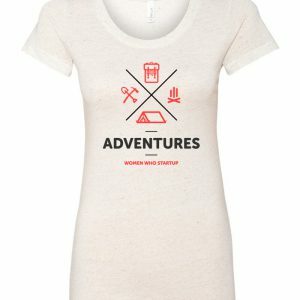 This women’s cut t-shirt runs 1-2 sizes smaller than a women’s retail sized shirt: please order 1 size up for normal fit. 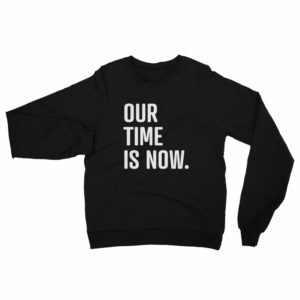 (order 2 sizes up if you prefer a loose/ comfy fit.) 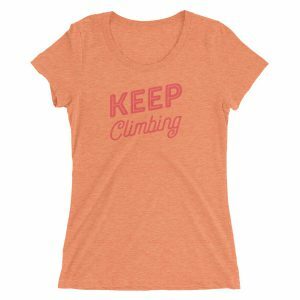 For example: if you normally wear a Medium sized t-shirt in retail, we suggest you order a Large for normal fit or an XL for a slightly loose/ comfy fit. 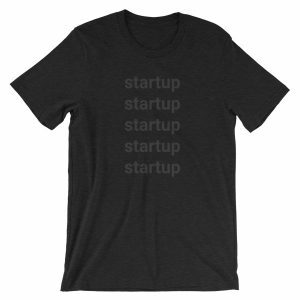 Trust us, these run small!